She’s the best-selling female comedian in history. She’s also one of my most frequent interviews, since she tours in my area on a regular basis. 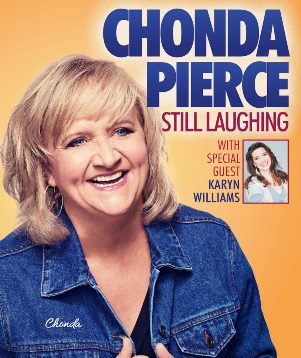 She’s Chonda Pierce and I had the opportunity to talk with her again recently. In this first segment Chonda talks about her current “Still Laughing” tour. In this segment Chonda shares some of the goals she has for her career.